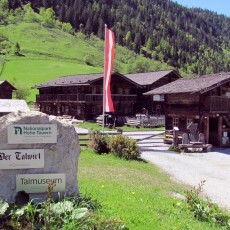 The municipality of Hüttschlag in the National Park is situated at the head of the Grossarltal valley. 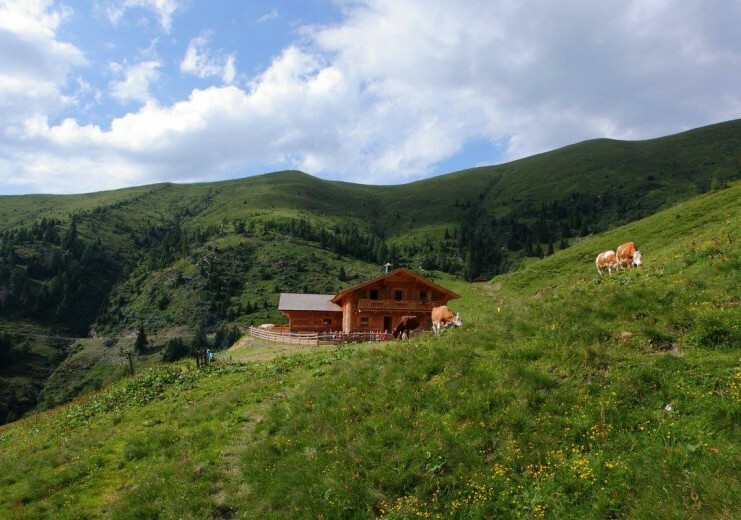 With more than 40 managed Alpine pasture huts, there can be no doubt as to why this valley is also called the Valley of Alpine pastures. 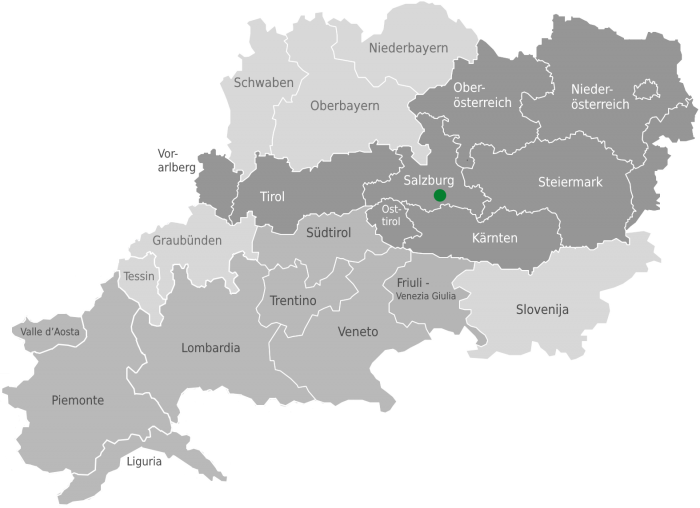 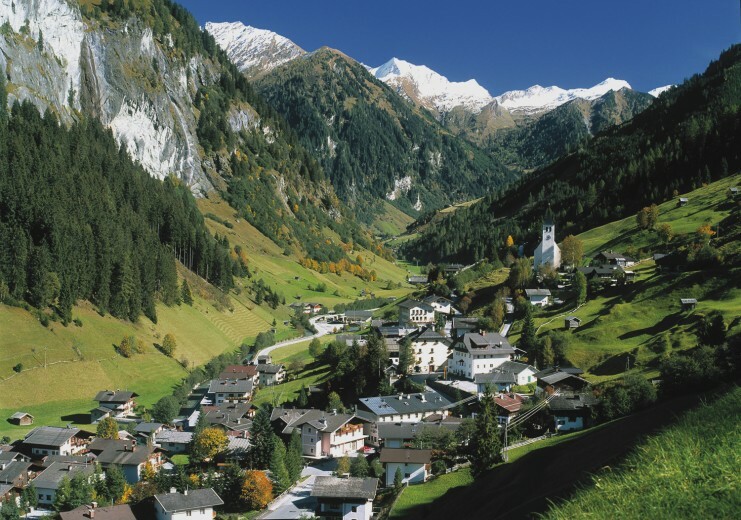 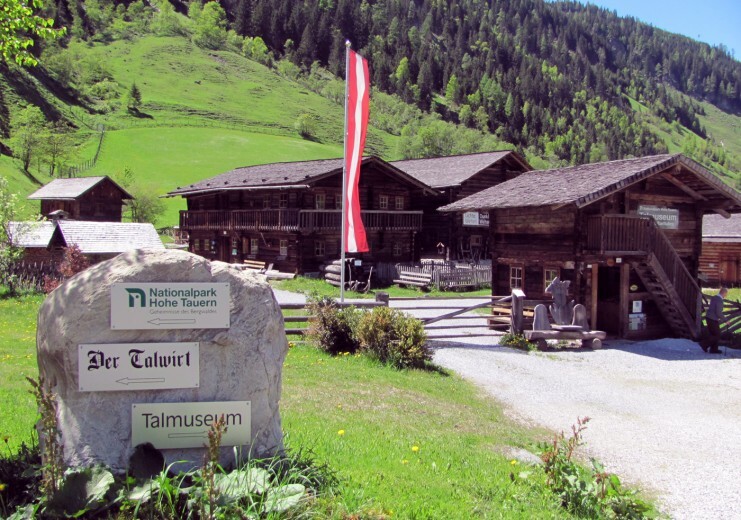 Several long-distance trails pass close to this Mountaineering Village, notably the Salzburger Almenweg trail, the Tauernhöhenweg trail and the Goldgräberweg trail. 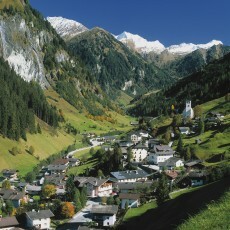 In recent years, Hüttenschlag has become increasingly popular as a winter ski touring destination. 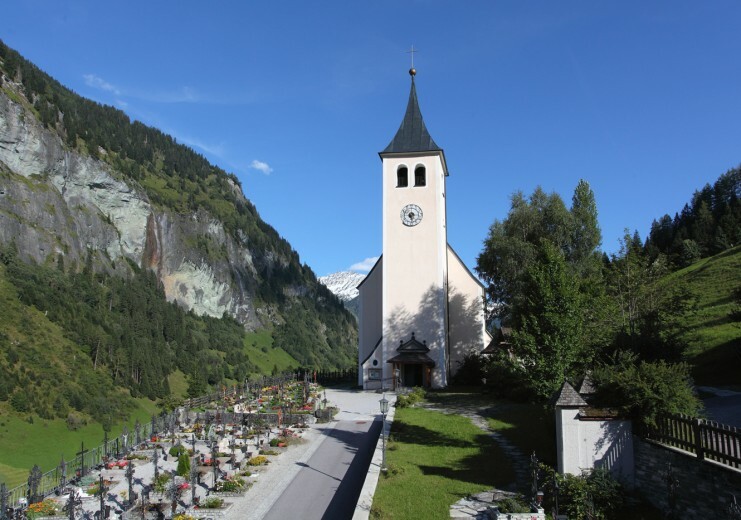 One reason for this is almost certainly the altitude and the near certainty of snow on the northern slope of the Hohe Tauern mountain range. 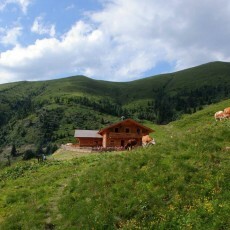 Another reason is the superb ski touring opportunities. 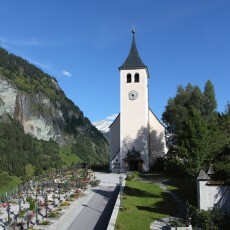 The Hüttschlag cross country trail, which starts more or less in the centre of the village, is perfect for cross country fans of all abilities.